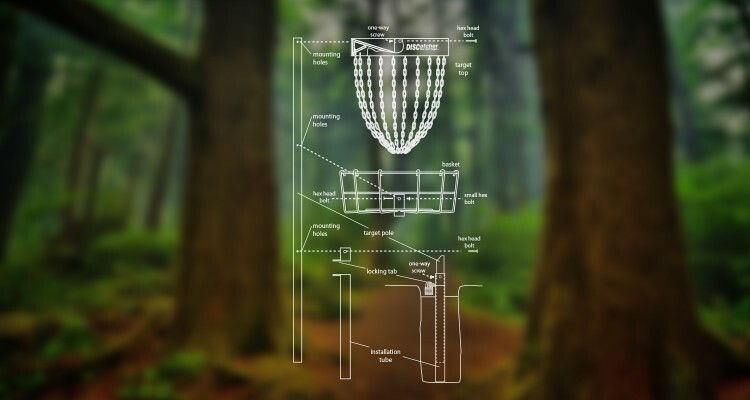 Assembly Instructions for the DISCatcher® Pro Portable Disc Golf Target. DISCatcher® Pro Permanent Target Ground Tube Installation Instructions. Instructions on assembling your DISCatcher Sport target. Instructions on assembling and cleaning your SkillShot target.